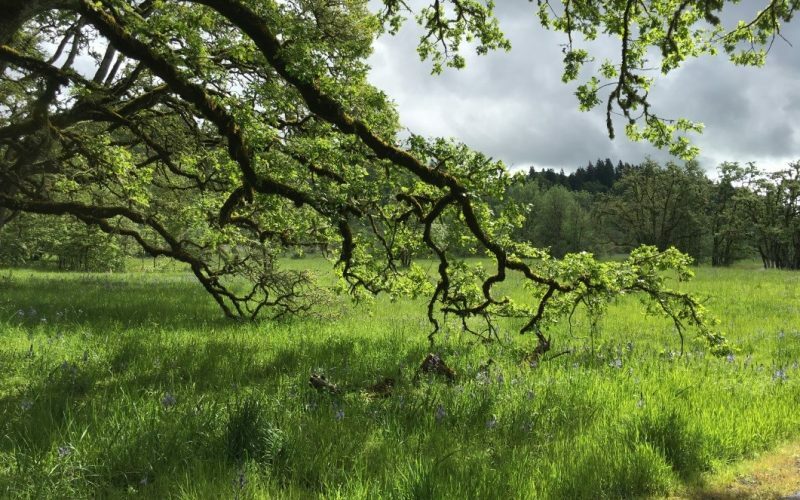 This post was written by Kathleen Guillozet of the Bonneville Environmental Foundation and Willamette Model Watershed Director. 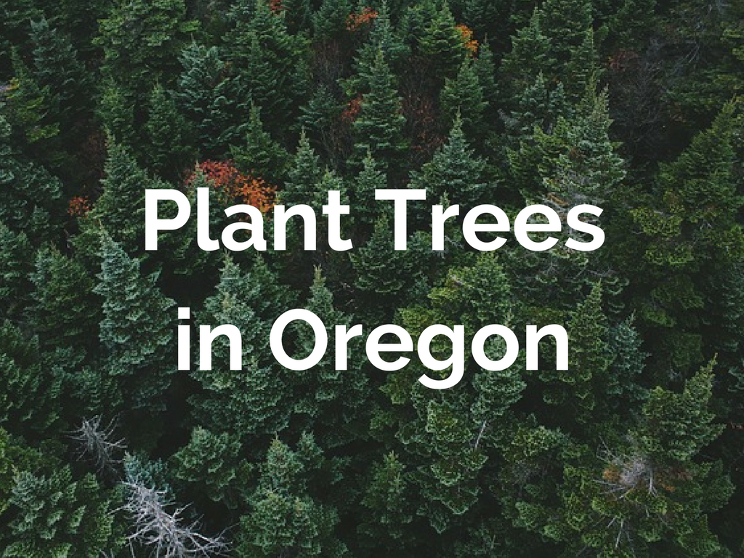 This blog was originally published on the One Tree Planted website as part of their spotlight on reforestation in Oregon. A watershed is an area of land that drains rain water or snow into one location such as a stream, lake or wetland. These water bodies supply our drinking water, water for agriculture and manufacturing, offer opportunities for recreation, and provide habitat to numerous plants and animals. Water is integral to how trees support one another and to how people show their love for trees. Water is a storyteller that helps us understand the beautiful tale of trees and watershed health. Did you know that trees love each other? These are human conceptions of course, but hey, we are people. Scientist Suzanne Simard has found that trees communicate with each other through belowground fungal networks, and her research also shows that trees recognize their kin, and share needed resources, including (you guessed it!) water, during lean times. In the Pacific Northwest, older Douglas-fir trees actually transfer water, carbon, and nitrogen to young, regenerating seedlings. If that is not love, then what is? It is always heartwarming to see a child water a tree. Tree watering is one way people have shown their love for trees though the ages. In southern India, the saying, “water the plant for five years, reap coconuts for life” is used to encourage characteristics of perseverance and diligence, but is rooted in the very simple practice of stewarding trees. 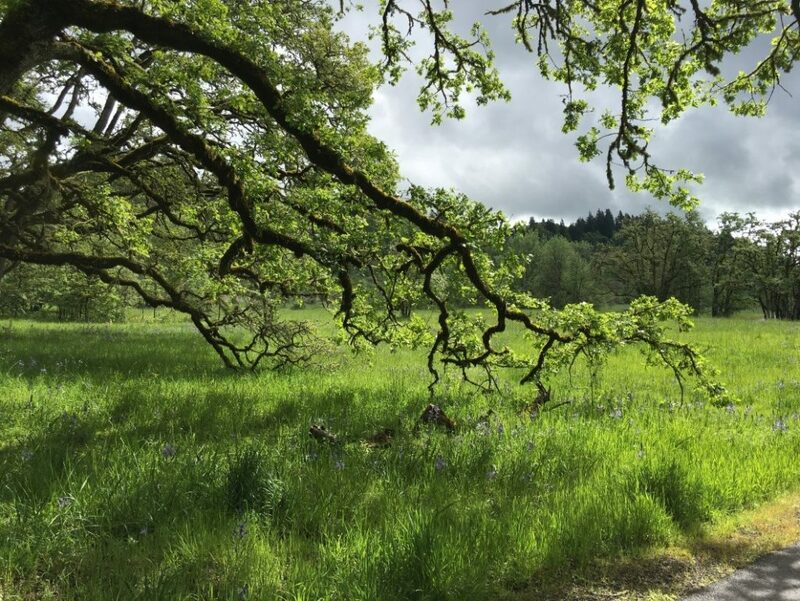 Trees are intertwined in stories of watershed health, and are esteemed for their roles in filtering excess sediment, nutrients and toxins before they enter waterways, and in shading streams so they are healthy places for fish. Trees are water protectors. 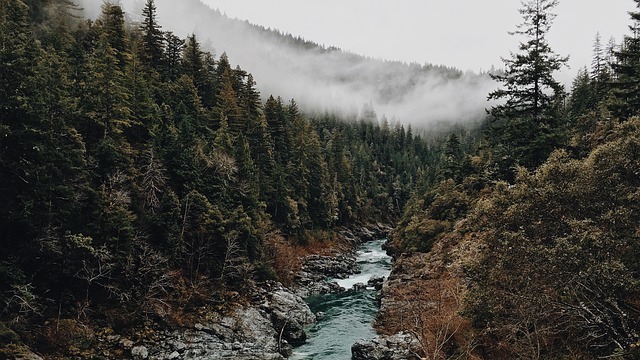 Did you know that over half the USA’s drinking water originates in forests? Together, trees and water can generate rainfall, mitigate global warming, prevent excessive siltation behind hydroelectric dams, and buffer people from impacts of flooding and other extreme weather conditions. 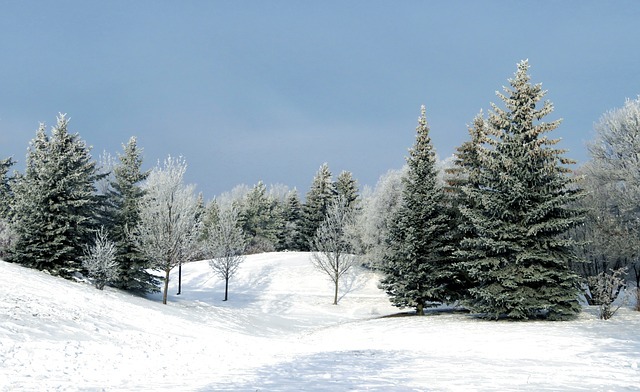 In Oregon’s Willamette Basin, we are working to plant over 400,000 trees this coming winter and we need your support. The trees and waters will love you back! get a soft custom T-shirt and plant 12 trees!